 All Turtle Family Rooms are set amongst Heron Island’s ancient Pisonia Forest, which comes alive with hundreds of thousands of seabirds during nesting season from October through March. 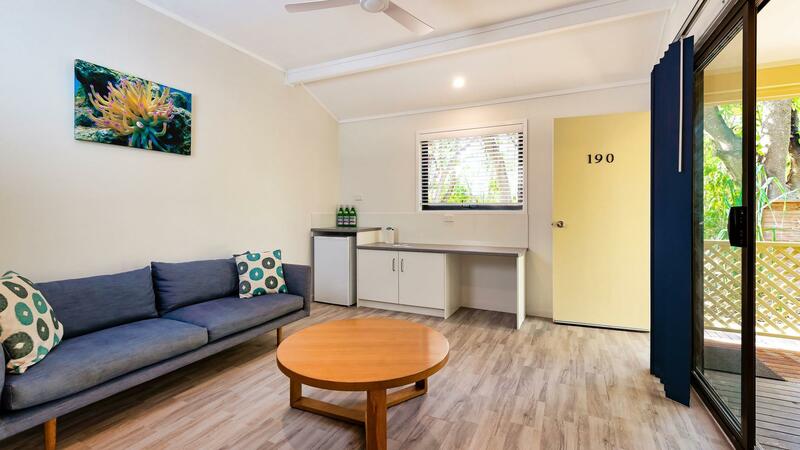 Convenient to the pool and a short walk from the beach, these spacious rooms feature one Queen bed, two single beds and an en-suite bathroom with shower. Family rooms offer a ground floor setting, however one block of four rooms is available in a double storey.